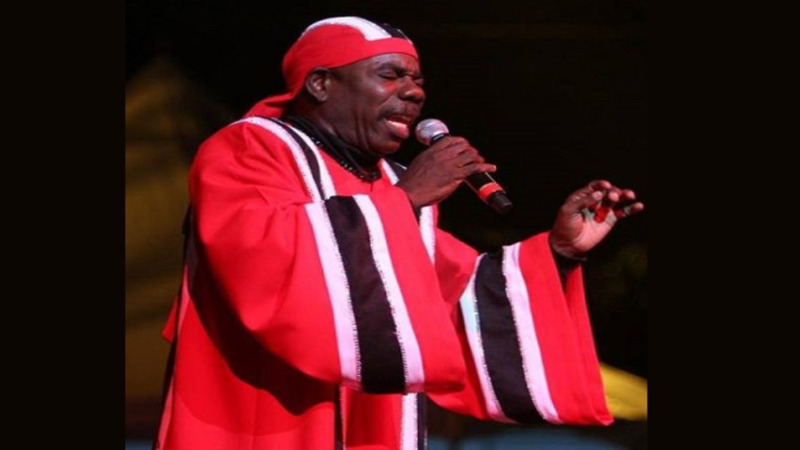 Calypsonian Winston Scarborough known as ‘The Original De Fosto Himself’ has died. 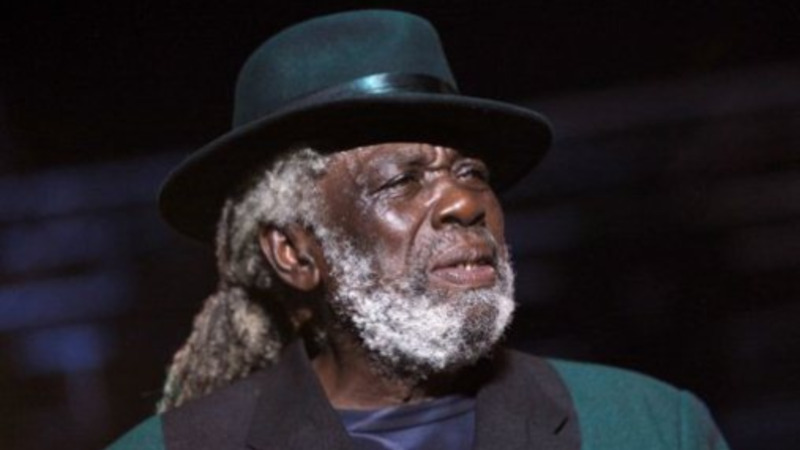 The veteran singer passed away at 10 am on Friday at his home. His death was confirmed by family members. De Fosto, who was hospitalised last year was ailing for some time. De Fosto performed at his funeral earlier this week. Some of his most popular songs include: Pan in A Rage, In a Palace State of Mind, Police Money and Firestorm. Tributes are pouring in. 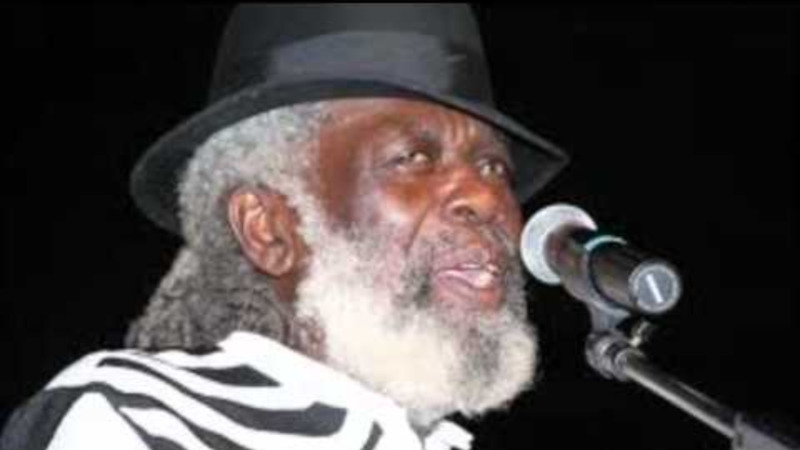 Culture and Arts Minister Dr. Nyan Gadsby-Dolly, Communications Minister Stuart Young and Calypsonian Winston 'Gypsy' Peters are among those who have paid tribute to the late singer.